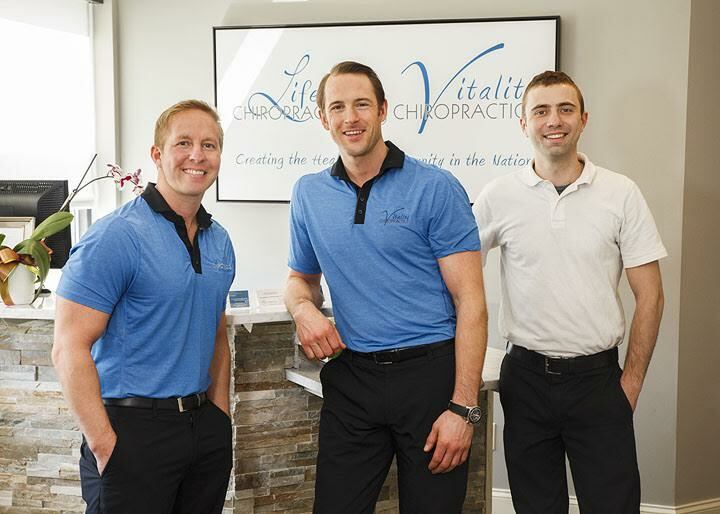 Life and Vitality Chiropractic has been forging the path to wellness in the Twin Cities metro since 2007. Dr. Nicholas Froehling and Dr. Reggie Fuller are passionate educators and adjusters who believe that caring for the body starts with alignment. We treat people from all walks of life, from newborns to seniors. We hope that browsing our website will demonstrate how we can help you achieve your health goals through chiropractic care and neuro-muscular work. When you are ready, fill out our New Patient Special form to request an appointment or simply call our office. We would be thrilled to answer any questions you may have.